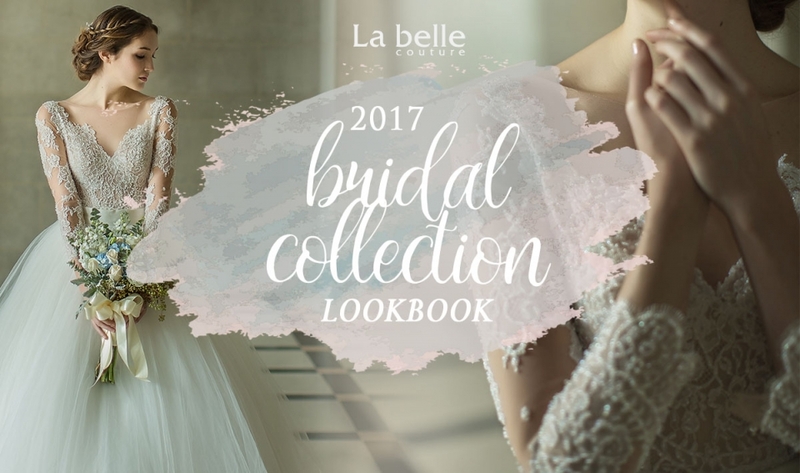 Established in 2006 , La Belle Couture provides a full suite of bridal services for a ‘one-stop’ solution, specializing in designer couture wedding gowns & professional wedding photography. Recognizing that each client is unique, La Belle Couture endeavors to fulfill each individual couple’s needs by offering tailored made customizable Bridal Packages, giving you maximum flexibility. You can look forward to a hassle and stress free experience with heartwarming & professional services here. Searching For The Perfect Wedding Dress? La Belle Couture invites you to preview our luxurious collections of wedding gowns that feature an array of silhouettes, lush fabrics and intricate details, all designed and sewned with passion using only the best quality materials, showcasing the fine and exquisite workmanship of our master tailor. With over 500 designer couture gowns with collections that are refreshed 3 times minimally each year, you are bound to be able to find ‘The One’!